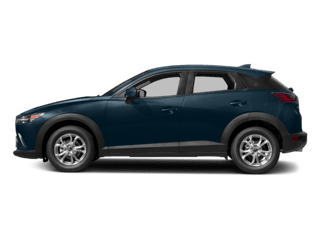 Are you looking to find Mazda auto financing near you in the Houston area? Welcome to the auto finance department at Team Gillman Mazda. We are proud to be the dealership of choice for our Houston area customers. 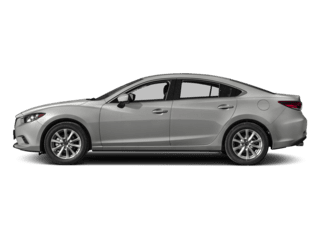 Our Mazda financing experts are always eager to help our customers with any questions regarding new or used auto loans. Call us at (281) 583-3400 today! Included below are some of our most frequently asked questions that most car buyers need answered. 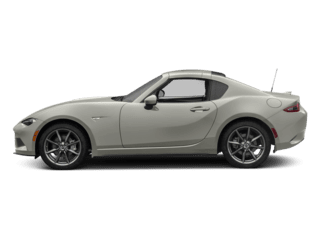 How to Get Approved for a New or Used Car Loan at Team Gillman Mazda? Getting pre-approved for car financing online is a great way to get a head start. 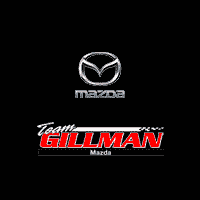 By applying online, Team Gillman Mazda customers can save themselves a lot of time in the dealership. Online applications are safe and secured with data encryption; so you know your personal information is protected. 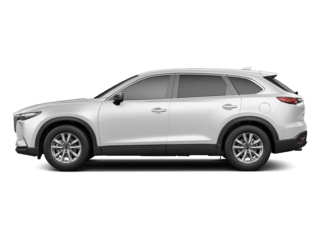 Once you have filled out the online application; it is reviewed by our finance managers who then reach out to you with questions or to schedule a test drive on a vehicle of your choice. It is also highly advisable to call the dealership yourself right after filling out your application and schedule a test drive. Most of the time; customers get so worried about auto financing that they overlook the most important part, picking the vehicle they want. 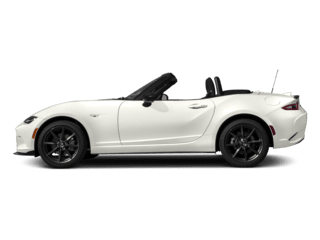 The best thing to do is to come down to our Houston area Mazda dealership. 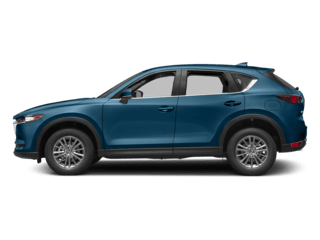 Test drive the vehicle you are interested in and let your sales consultant know that you also need auto financing or Mazda leasing options. This will significantly expedite your process. So while you choose your next ride, our finance department can gather the information they need to get you approved for a car loan. Although it is not always needed or required, it is a good idea to have some cash on hand. 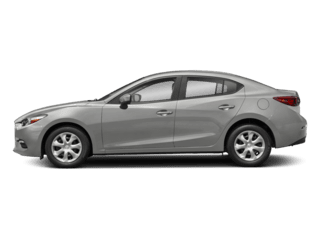 It can help get you a loan approval or for money due at signing for a Mazda lease deal in Houston, TX. A down payment is also a great way to reduce the amount you need to pay back in monthly payments. If you have a specific question for our team call (281) 583-3400 today. Simply put, financing a vehicle means once you have made all the payments; you will own the vehicle. When you lease a vehicle; you are basically renting it for the “agreed term” between you and the dealer. Once the term is up, you may choose to finance the remainder of the loan or get a lease on another one. 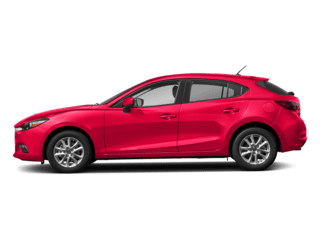 If you have specific questions or need help deciding which option is best for you; contact the Team Gillman Mazda finance department today.